Musician signup is closed, but the waitlist is open! Performer registration is now officially closed. 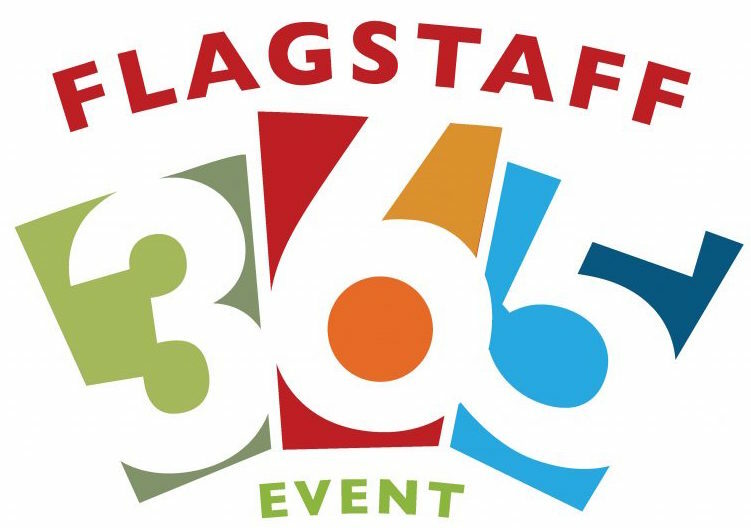 However, you may still fill out the registration form here and will be placed on the performer waitlist. 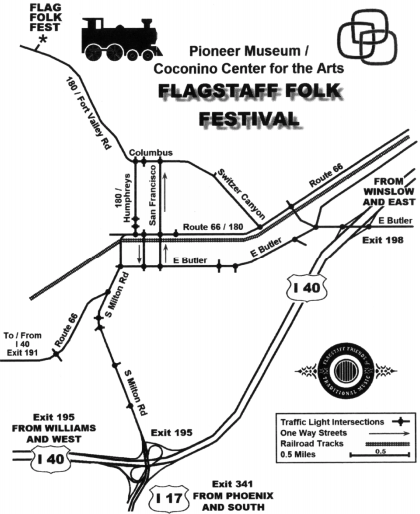 This year the Flagstaff Folk Festival is partnering with The Roots and Boots Music Camp to bring you a great concert on Saturday night! The concert will feature The Roots & Boots Allstar Band with special guests John Reischman, KC Groves, Peter McLaughlin, Chris Brashear, Matt & Rebekah Rolland, & Avram Siegel! Go here to learn more. 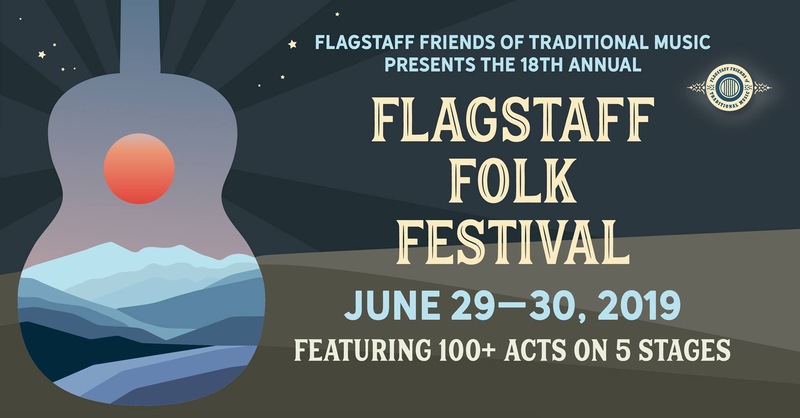 Musician registration for the 2019 Flagstaff Folk Festival is now open! Go here to sign up! Registration for performers will open in early March. Stay tuned!